Incredible Minnetonka Opportunity! 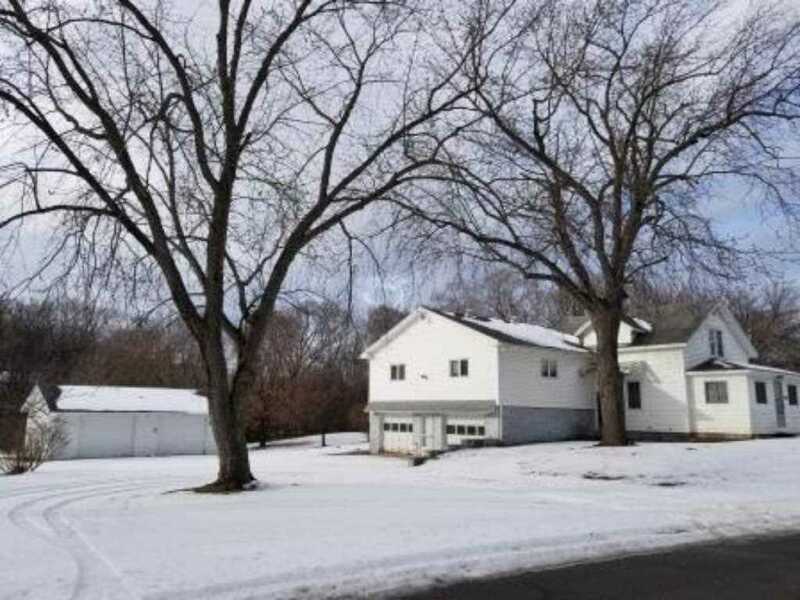 This property is a MUST see, 1.3 acres in the heart of Minnetonka. Perfectly located between Hwy 7 & 101. The property is being sold "As Is". This is an amazing lot...Time to build your dream home! I was searching for a Property and found this listing (MLS #4902672). I would like to schedule a showing for 4038 Thomas Avenue Minnetonka, MN 55345. Thank you! I was searching for a Property and found this listing (MLS #4902672). Please send me more information regarding 4038 Thomas Avenue Minnetonka, MN 55345. Thank you! MLS® 4902672: This property at 4038 Thomas Avenue, Minnetonka, MN 55345 is located in the subdivision and is listed for $275,000. MLS® 4902672 has been on the market for 452 days.